Looking for the highest luminous flux output with the most flexibility for a 240v double ended buildout? 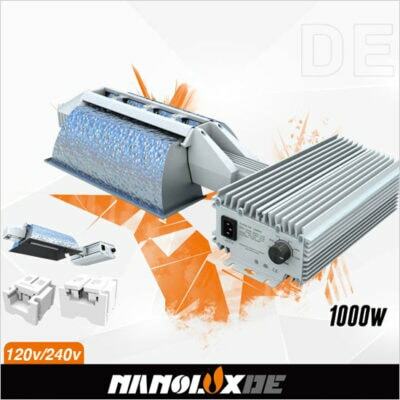 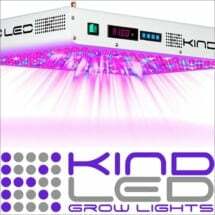 The Nanolux DE Grow Light is the clear choice. 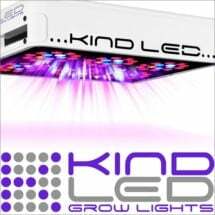 Not only are these beauties high-performance dreams, but they offer dimmable settings and wireless control of up to 999 fixtures with a wireless cloud system (NCCS APP). 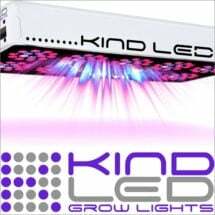 These specialized fixtures and ballasts require 1000w Double Ended High Pressure Sodium (HPS) bulbs. 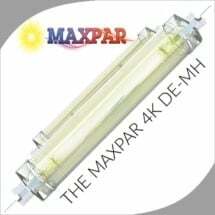 For maximum performance, we recommend changing bulbs every 9-12 months.